‘The Just Deserts of Capitalism and the Giant Turnip’4 p.m., Stutzman Lecture Hall, Centennial Hall, Bluffton University. With Dr. Jonathan Andreas. 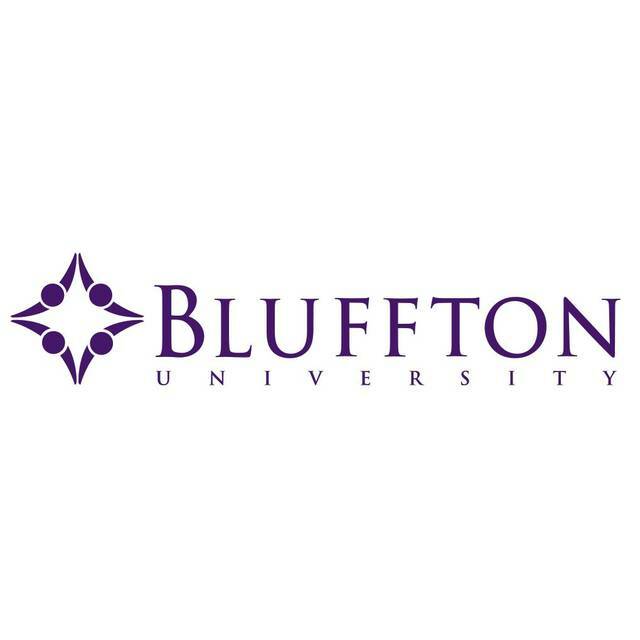 BLUFFTON — A talk titled “The Just Deserts of Capitalism and the Giant Turnip” will begin at 4 p.m. Friday, Nov. 30 in Stutzman Lecture Hall, Centennial Hall, Bluffton University. Dr. Jonathan Andreas, business professor, will discuss the idea that wages are a measure of productivity and, therefore, a person’s worth. BLUFFTON, Ohio—Dr. Jonathan Andreas, Howard Raid professor of business, will present “The Just Deserts of Capitalism and the Giant Turnip,” at 4 p.m. on Nov. 30 in Centennial Hall’s Stutzman Lecture Hall. During the presentation Andreas will discuss Harvard economist Gregory Mankiw’s theory called “Just Deserts” which argues that each person’s earnings are a good measurement of how much they produce for society. According to Just Deserts, rich people who earn a thousand times more than minimum-wage workers deserve every penny because they are producing a thousand times more benefit for society than low-wage Americans. Each person’s worth to society is literally measured by their income. Although the marginal productivity theory of income contains a grain of truth in unusual circumstances, Dr. Andreas believes it is a gross oversimplification and it cannot explain the differences in wages for most people in modern economies. In particular, Dr. Andreas will argue that Mankiw’s perversion of the theory is simply wrong and he will give numerous empirical examples to demonstrate that wages are not a measure of productivity. Even a simple folktale—the Giant Turnip—illustrates problems with the theory. He will propose a better theory for explaining wages based on bargaining-power.